Earlier today we heard a rumor that Samsung would start deactivating Galaxy Note 7 smartphones that had not been returned for a replacement. Samsung has now told Android Central that this is not the case and that they will not be deactivating handsets that have not bee recalled. Samsung is in the middle of a recall of all of the 2.5 million units of their Galaxy Note 7 that they sold. The handsets are being recalled as there is a potential risk of fire to the devices as a number have caught fire. 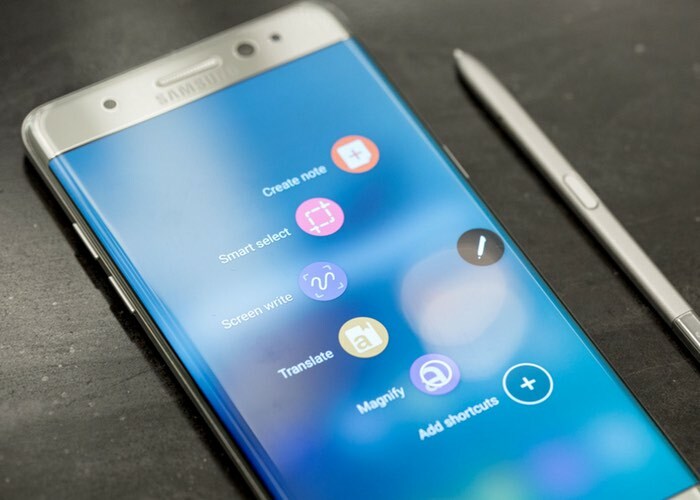 As well as recalling all of the Note 7 handsets they sold, Samsung has also stopped selling the device until the recall is completed.